Coloring life with inspiration. Sharing heartfelt stories and a soul filled journey. 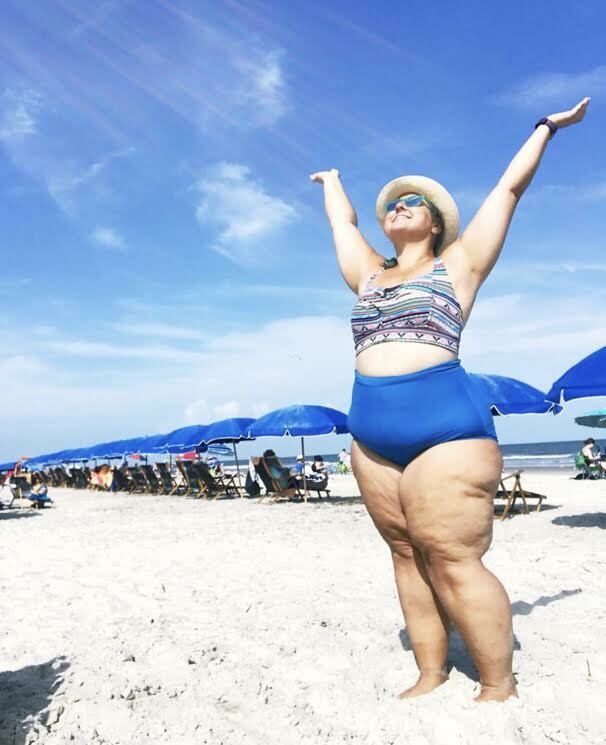 THIS IS A BEACH BODY.